The Snake I don't know what to make of Xenon, though she is prone to biting spontaneously and without obvious reason. 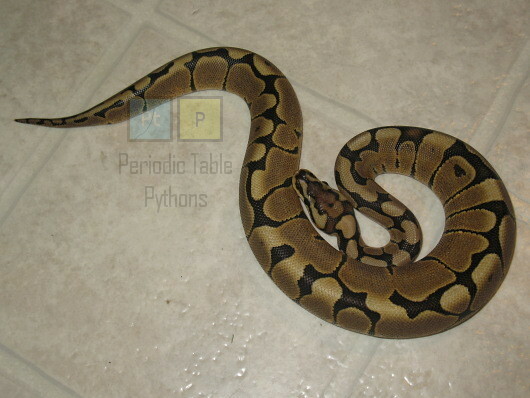 Unfortunately, she has a severe wobble (like that found in Spider morphs) and will not be bred. When she's not going crazy, she's a gentle girl. The Element Xenon is the heaviest non-radioactive noble gas. It provides the glow of blue neon lights.